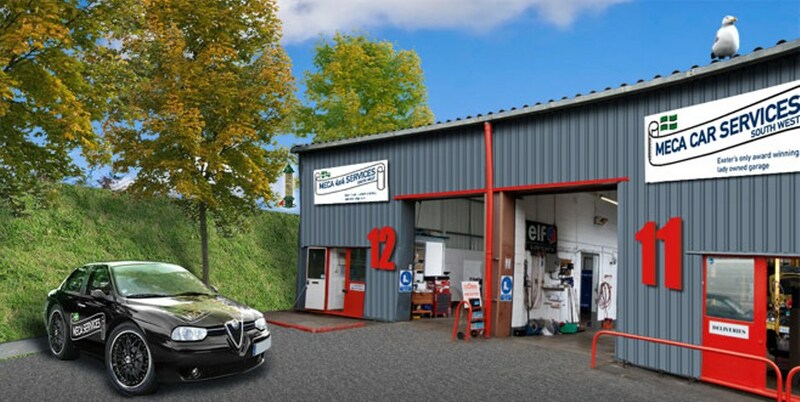 Need a garage in Exeter to fix the Air Conditioning Re-gas on your Audi? Save money: Instantly compare Audi Air Conditioning Re-gas prices in Exeter to find the best deal. Quick and easy: Simply enter the vehicle registration number of your Audi and your post code, compare prices, choose a garage in Exeter and book your Air Conditioning Re-gas. Speak to an expert mechanic: If you need to speak to a mechanic about your Audi, call one of our experts today on 03304 004439. "Happy with the work carried out. 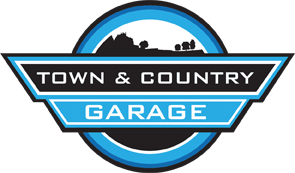 Found the collection and drop off service really useful"
"Really happy with service and staff, very helpful and informative." "Explained an issue that required resolution"
"Very helpful staff. Happy to talk through everything about my car. Kept me well informed about any extra work needed, and only did extra work when i gave the go ahead. Happy with overall service. Will use again." "Amazing service. They collected my car from my home, done the full service and dropped the car back to me. No hassle and made my life easy. Great work by great staff." "Friendly, informative, did exactly what they said they would"
"Super easy to book, great value for money. The collection and drop off service is so helpful and they even cleaned my car. Versus what I would have got from the dealership, this was outstanding in every way." "Happy with everything, especially the friendliness of staff"
With a reputation for building stylish and efficient cars, Audi has become one of the most popular premium car makes in the UK and is known as one of the best-selling luxury automobiles in the world. An extensive catalogue of beautiful, practical and well-built cars provides something to suit almost every need and nearly every budget. At the cheaper end of the spectrum, you’ll find the Audi A1, while on the other end you’ll find the stunning Audi R8, a “supercar” loaded with a V10 engine and happily existing alongside the likes of premium makes such as Ferrari. A range of SUVs known as ‘Q’, and Quattro four-wheel drive options on many cars cater to the off-road market, while the hybrid technology known as e-tron has helped cut costs across the board for a large number of Audi drivers. Whether you’re driving in Exeter or further afield, think about road user etiquette. Showing respect for other road users makes driving more pleasant for you and safer for everyone. For example, if you have to make a last minute change of lane, make your request to change clear to the driver who will need to let you in - and signal your thanks if they do. Be ready to abandon the change of lane if they won’t play ball - your safety (and that of other drivers and pedestrians) is more important than getting to your destination in the shortest time possible. When the position is reversed and a driver asks your permission to change lanes, allow them to as long as it is safe. If you get frustrated, avoid using your horn - it won’t improve matters and might make them considerably worse.